Your brand on the web? Of course that starts with a domain name. 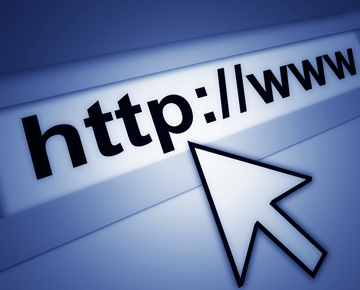 A domain name is your calling card on the internet. A domain name is an important choice. Therefore it is important to brainstorm a good domain name. A domain name looks cheap, but the value of a domain unnoticed up to a few million. Our domain controller at the top of this page you will see immediately if it is available through your desired domain name. This can then register it immediately. Of course it is also possible a domain name to us. Search your domain at the top of the page and click the button to move us to move with your EPP code (also known as "moving code").